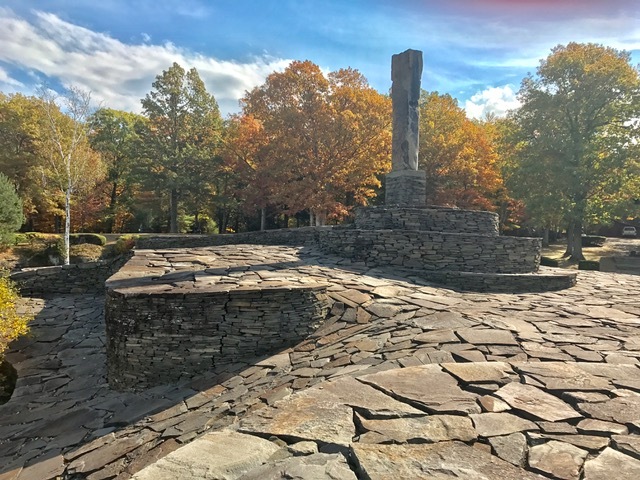 Earlier this month, a friend and I took a trip upstate to Saugerties, New York, the hometown of Jimmy Fallon, to explore the incredible sculpture park Opus 40. If you’ve been, you know how incredibly special it is, and if you haven’t seen it, put it on your New York list of field trips! 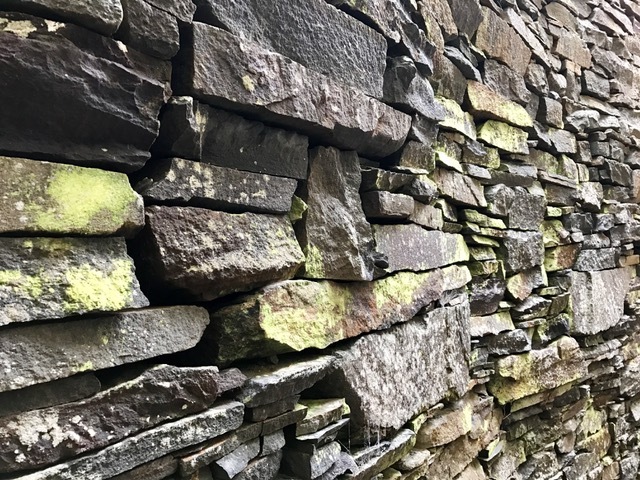 Seeing all of the stacked blue stones, the slopes, and waves that Harvey Fite created in Opus 40 was meditative, contemplative, and left me very calm and peaceful. But it also lit a fire inside me, inspiring me to look at my own pursuits and the body of work I’ve created in my 44 years. Do I have an opus? Do you? I have a culinary opus for you this week: Pumpkin soufflé! I always feel like I’ve accomplished something extraordinary whenever I make soufflé. They are easier than you might think. It’s basically egg whites and air with a flavoring and you have a delicious visual masterpiece on your hands. I found this recipe in Gourmet magazine in 2008 and I’ve been making it every year since then. Tis the season to break out a can of pumpkin purée! Even if you don't make these, make the Bourbon Molasses Sauce, you will put it on every dessert or just eat it with a spoon and call it lunch! Preheat oven to 400°F with rack in lower third. Butter 8 (6-ounce) ramekins and coat with granulated sugar, knocking out excess, then put in a large shallow baking pan. Bake soufflés until puffed and golden, 18 to 20 minutes. Dust with confectioners sugar and serve immediately. •Pumpkin mixture (without egg whites) can be made 1 day ahead and chilled. •Soufflés can be assembled 1 hour before baking and kept in freezer. •Baked soufflés can be repuffed if necessary in a 400°F oven 10 to 12 minutes (serve quickly, as they will deflate a little faster the second time around).